Dory has lots of friends to love! There is something special about every one of Dory's FINTASTIC friends. 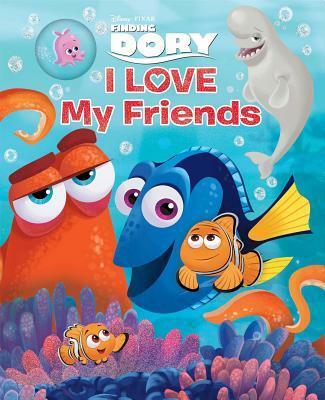 Learn what Dory loves about each in this adorable book full of fishy fun.